Just last month, almost 700 applicants were elated to get an email informing them that they’d been admitted into next year’s freshman class at the University of South Florida, St. Petersburg. The joy abruptly shifted shortly after when they learned a worker’s spreadsheet sorting error resulted in acceptance emails intended for only 250 going out to the entire list. Sure, the spreadsheet mistake you make might not crush the hopes and dreams of hundreds, but just think about what could happen to your business if your Excel knowledge isn’t 100 percent buttoned up. 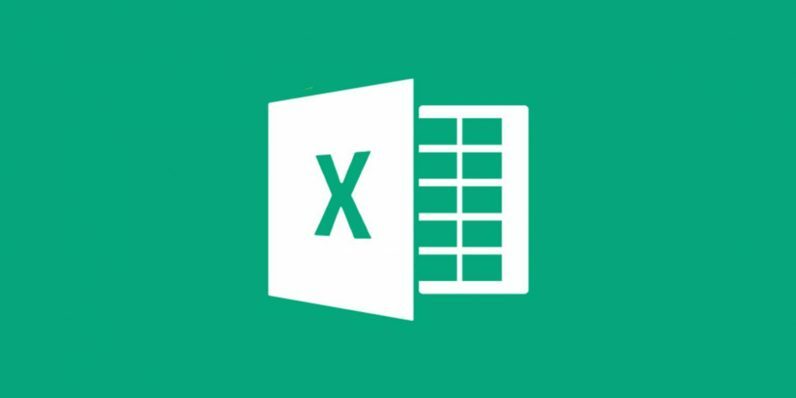 You can own all the ins and outs of this seminal spreadsheet program with The 2019 Microsoft Excel Bootcamp Bundle ($39, over 90 percent off) from TNW Deals. Once you pick up the terminology, commands, formulas and step-by-step guides to get up and running using an Excel spreadsheet, you’ll start making your own charts and graphs, statistical analyses and special pivot tables for automatically sorting your data just the way you want it. The Business Analysis training will offer tactics for finding only the information you want from large data sets, so you can make rock-solid business decisions. There’s even a full primer on Microsoft VBA, a souped-up method for hyper Excel customization. Each class in this package retails for $345, but jumping on this deal right now will get you the entire bootcamp for only $39.